A report published on Monday by the Prison Policy Initiative highlights the predatory practices of prison technology companies in city- and county-run jails, where inmates and their families continue to pay “astronomical rates” to place phone calls that would cost average consumers virtually nothing. While the cost of placing a call from a state prison has declined steadily over the last decade, nationwide efforts at reform have done little to curb the outlandish costs in local jails, which are occupied by a profusion of poverty-stricken pretrial defendants—prisoners who’ve not been convicted of the crime for which they’ve been imprisoned, but who are unable to make bail. According to the study, the average cost of placing a phone call from a local jail is over three times that of a call placed from a state prison. However, some cases are more extreme than others. In Illinois jails, for instance, the cost of placing a call is 52 times higher than in the state’s prisons. In Arkansas, the cost is only three times higher, but a 15-minute call can cost upwards of $25. In a 2017 speech, Texas Supreme Court Chief Justice Nathan Hecht noted that roughly 75 percent of people in Texas jails had not been convicted, according to the Texas Tribune. The average cost of a 15-minute call from a Texas jail is $6.50, as opposed to $0.90 per minute in a state prison. 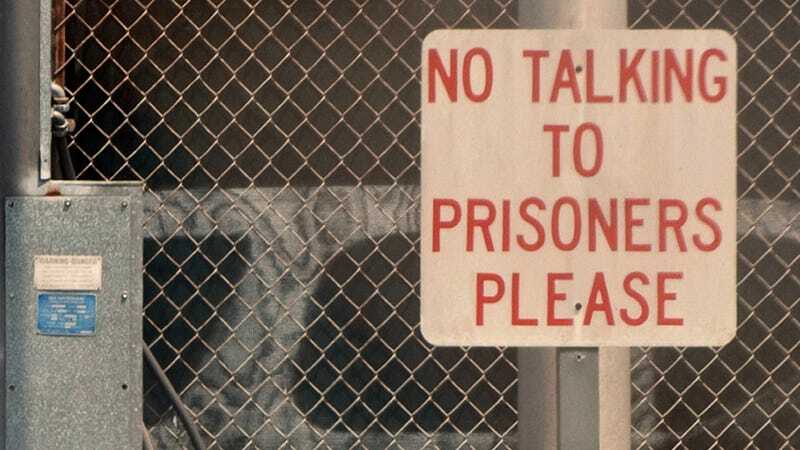 The exorbitant cost of inmate calls has long been a target of criminal justice reform advocates who attribute the undue rates to the predatory practices of inmate call providers. According to the study, these practices include imposing hidden fees intended to circumvent regulations that cap rates, or what prisoners and their families pay per minute per call. These include “fees to open an account, have an account, fund an account, close an account, get a refund, [or] receive a paper bill,” the study’s authors write. Rather than encourage families to create pre-paid accounts—or to add funds to a depleted account—Securus instead steers people to pay for each call individually. By emotionally manipulating family members into paying for single calls rather than creating accounts, the companies drive up fee revenue. Other services—such as charging families to listen to voicemails from their loved ones in jail—similarly manipulate consumers and increase revenue from fees. Neither public safety nor consumer “convenience” benefit from these unnecessary but highly profitable call products. Prison phone companies started offering commissions to jails and prisons in order to win contracts from companies that didn’t offer them. What they didn’t expect was that sheriffs would become dependent on this new income. The companies were forced into an “arms race,” competing to give away more and more of their revenue from phone calls; the proffered commissions inched ever closer to 100%. Another egregious example is the relationship between prison-phone and money-transfer companies, which, as the report details, prey primarily on the families of prisoners who live in poverty. To wit, payments to jail-phone accounts by people who don’t have bank accounts are typically made through money transfers with companies such as WesternUnion or MoneyGram, which have increased the cost of transferring funds to certain prison phone companies, for which they receive a kickback. Since jails don’t typically hold prisoners for very long, the report concludes, it’s more difficult for families impacted by the high costs to exert political pressure on administrators who negotiate the phone contracts. “Many state legislatures—and by extension the Public Utility Commissions and other regulatory and civil society organizations—pay very little attention to individual jails or the state’s aggregated jail policy,” it says. Read the complete Prison Policy Institute report here.